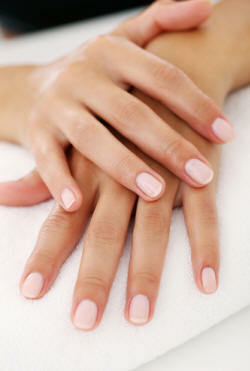 Our nail technicians are trained to provide you with a very special relaxing experience. Whether you choose an OPI Polish or a shellac manicure, you will receive the high quality shaping, cuticle reduction and hand massage. Treat yourself to a top notch pedicure. During your 50 minute pedicure sit back and enjoy a roller massage in one of our pedicure thrones. Customize your pedicure and choose a scrub of your choice from six different flavors.